South Carolina is one of those areas of the country that gets very hot in the summer. 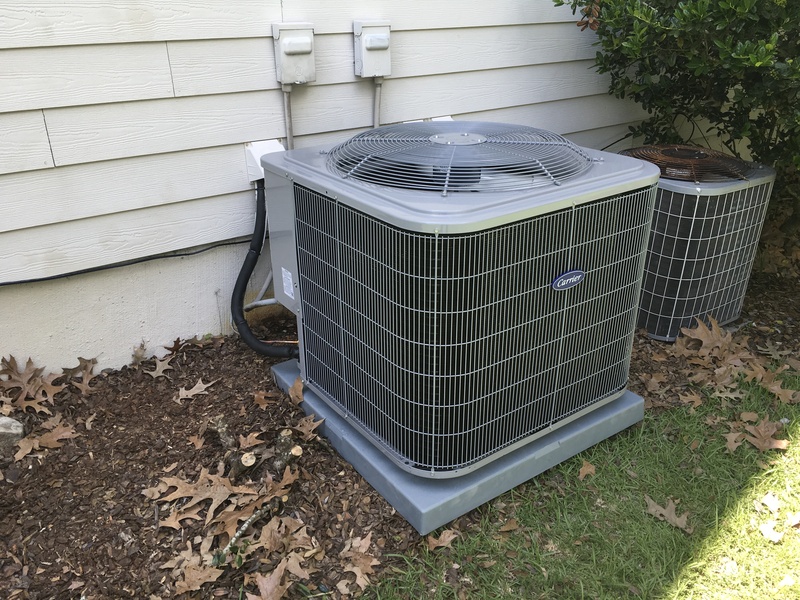 The heating and air conditioning requirements brought about by these seasonal changes are best handled by the professionals who have extensive knowledge and experience. For this reason, thousands of Mount Pleasant and Charleston SC residents have turned to Dunes Heating And Air Conditioning LLC.. Our family has been helping people stay comfortable, regardless of the weather, for more than two decades. Below are some of the important aspects of Dunes Heating And Air Conditioning LLC.. Whether you need ac repair, maintenance and installation in Mount Pleasant SC or the surrounding areas, or a new AC system, we have the knowledge and expertise to handle your specific needs.